Photo 1: The Middle East Desalination Center (MEDRC), Muscat, Oman. Like other countries in the Middle East and North Africa, Oman’s water sector faces numerous challenges. These include water shortages, energy-intensive desalination, high domestic water consumption, unsustainable groundwater use in agriculture and ineffective subsidies. The government is keen to support research and innovation that could offer solutions to these challenges. Accordingly, the Omani government has established many platforms to empower research and innovation in different fields, including water and environment. For instance, the Research Council aims to build research capacity, create a supporting environment for research and provide funding to researchers, with the aim of increasing efficiency and productivity. 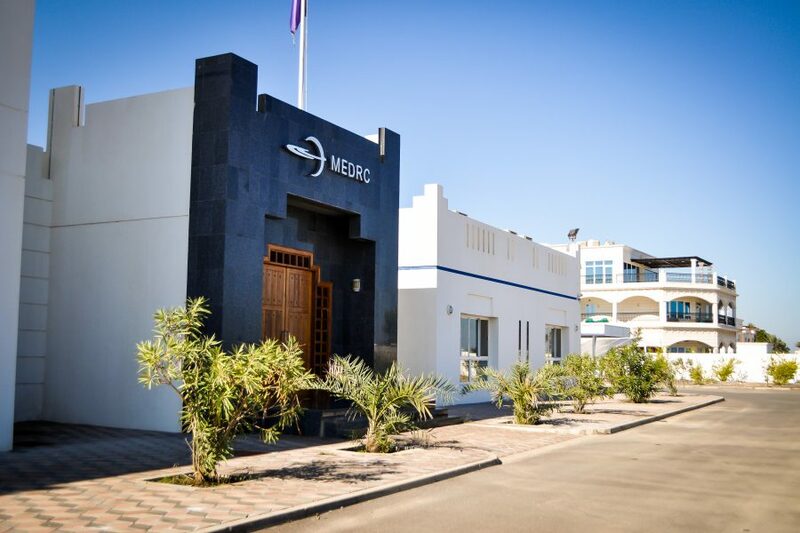 The Middle East Desalination Center (MEDRC), headquartered in the capital Muscat, was founded in 1996. MEDRC is working in alignment with the government strategy to address significant regional or transboundary environmental challenges. Furthermore, it plays a significant role in boosting water-related research and innovation in Oman. 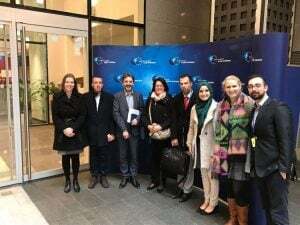 For instance, it established the annual Omani Young Water Researchers Award, which is sponsored by the Dutch Embassy in Oman and the Omar Zawawi Establishment, an industrial conglomerate, to encourage research that can have a meaningful impact on the country’s water issues. 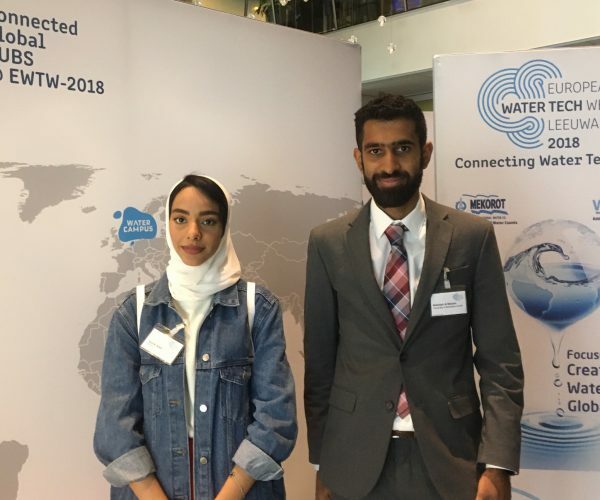 Photo 2: Abdullah al-Balushi and Azza al-Subhi, the Omani Young Water Researchers Award winners, during the European Water Tech Week in Leeuwarden. The Netherlands. In 2018, the first place prize in the postgraduate category was awarded to Abdullah al-Balushi, who is studying at the University of Nebraska in the United States. In the undergraduate category, Azza al-Subhi from the International Maritime College in Oman won first place. 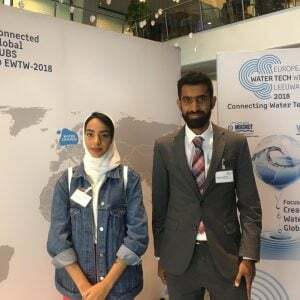 Both winners received a travel grant to the Netherlands to attend the European Water Tech Week in Leeuwarden and a seminar at IHE Water Institute in Delft. Fanack Water had the opportunity to meet the young researchers and get insights into their work. The winners expressed their pride at receiving the award, and said they were aware of its importance in increasing their chances of getting a scholarship to continue their studies. Al-Balushi, meanwhile, investigated membrane distillation as a more cost-effective technology for reverse osmosis for seawater and brackish water desalination. “Oman relies on desalination as the main source of water, and reverse osmosis desalination costs are relatively high. This is why I investigated the feasibility and applicability of using membrane distillation technology,” he said. “The main criteria to choose my research subject was that I always wanted to study problems and technology that are applicable and related to Oman.” The most difficult part of his research was collecting data and contacting the local experts, so he relied heavily on the data in reports published online. According to the Fanack Water report on Oman, desalination currently meets most of the domestic water demand. By the end of 2011, there were 94 desalination plants in the country, of which 47 were for seawater desalination and 47 for brackish water desalination. These desalination plants produced a total of 196 million cubic metres (MCM) of water, which increased to 214 MCM in 2014 and 268 MCM in 2016. However, desalination also faces several challenges. These include high cost and energy requirements, non-availability of large storage facilities for meeting emergency requirements, network losses (non-revenue water), which is estimated to be around 30% of the water produced, and closure of coastal desalination plants due to harmful periodic algal blooms. Realizing the need for efficient, durable and cost-effective desalination options, in March 2018 MEDRC, in partnership with The Research Council, has launched the Oman Humanitarian Desalination Challenge, a $700,000 prize that will be awarded to the person or team that develops a hand-held, low-cost desalination device that can be rapidly deployed in a humanitarian crisis. The initiative aims to drive innovations in small scale desalination technologies, in order to develop humanitarian emergency response efforts in the aftermath of natural disasters. “Providing cheap, off-grid and hand-held desalination is a humanitarian game-changer often debated but never attained. It takes time and money to get fresh water to the victims of war or meteorological disaster where fresh water sources are destroyed or when sea-water immerses communities. We need a way to get water to these people in the first hours and days following the crisis. Access to clean fresh water during and after natural disasters such as earthquakes, tsunamis or floods is critical to health and survival.”, said Ciarán Ó Cuinn, Center Director, MEDRC. “We know this challenge will not be easy to meet. Scaling down the desalination plant technologies that surround us today into a hand held, commercially viable product that meets the design criteria of this challenge will be no easy feat. ”, he added. 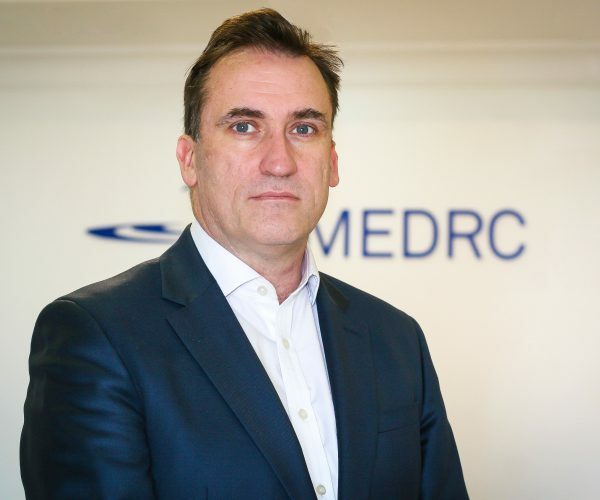 Photo 3: Ciarán Ó Cuinn, Center Director, MEDRC. The National Water Resources Master Plan of Oman forecasts that the overall demand for water for domestic, industrial, commercial and municipal use will increase by more than 50% by 2025, as services are improved and extended. New sources of water will have to be found and/or other measures introduced to meet this growth. 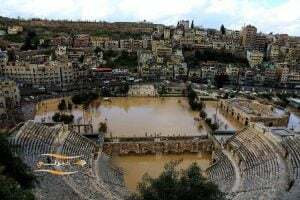 Further, if sustainable use of renewable water resources is to be restored and maintained, aquifers in some parts of the country will have to be allowed to recover by reducing abstraction, notably near the coast. This requires innovative technologies, tools, strategies and materials to meet the challenge.